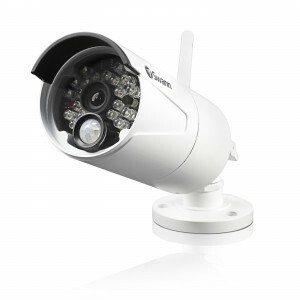 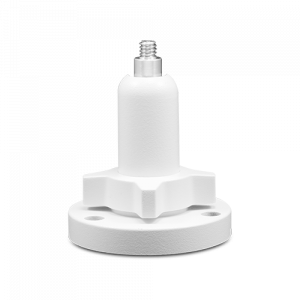 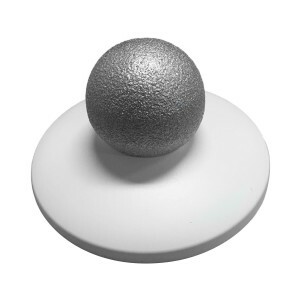 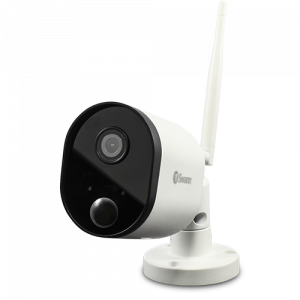 Complete your wireless security system with an IP camera. 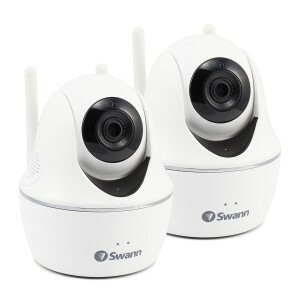 Choose either wired or Wi-Fi cameras that connect to your home Wi-Fi network allowing you to monitor security footage remotely. 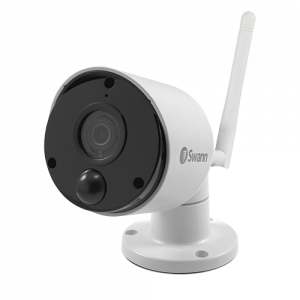 View and access footage via our smartphone app or store footage when you pair with a recorder. 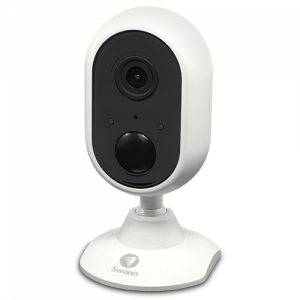 Whether you choose a stand-alone IP security camera or a complete wireless security system, you get the comfort of knowing your property is protected. 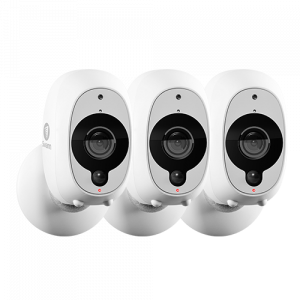 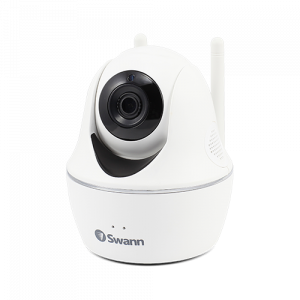 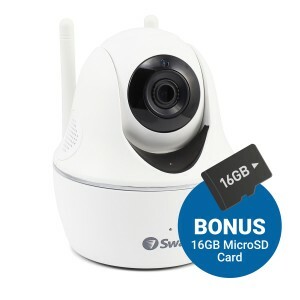 Every Swann Wi-Fi security camera includes a 12-month warranty and access to our online support community.